The summer holidays are upon us, with kids wanting to enjoy every day before school beckons again. This is the prime time to encourage them away from their gadgets and up off the sofa, to go and explore what the great outdoors has to offer. Or just a chance to head off on your own and make the most of the British summer weather – rain or shine! 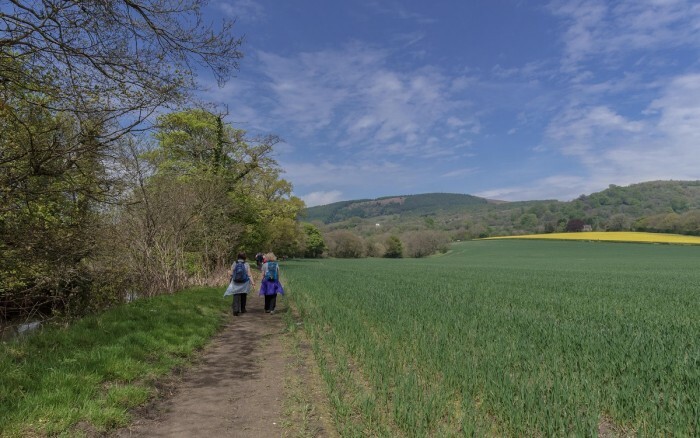 Getting outside is beneficial for both our physical and mental health – it provides great stimulus for children, encouraging them to learn, think and to use their imagination, as well as keeping them active and fit. Woodlands are a great place for exploration with a large abundance of wildlife and plants, plus they are cost effective as you often don’t need to pay to enter them! Children are free to run around and explore, or make themselves a den using twigs and ferns. Teach them about the different trees that you can see, or take some paper and crayons to do some bark rubbings. There are woods where you can learn bushcraft activities – one of which is backwards cooking, which is the art of cooking on a traditional campfire. It aims to teach people to make good meals whilst focusing on resourcefulness and less reliance on modern kitchen gadgets, or even many utensils. Foraging can be included – perhaps in a woodland where wild garlic grows, which can be incorporated into your campfire treat. The National Trust provides a calendar of different bushcraft activities for all ages to enjoy. You can find those HERE. Even on a rainy summer’s day you can enjoy the woods – children need no excuse to jump in puddles, or get a little muddy trying to climb trees. 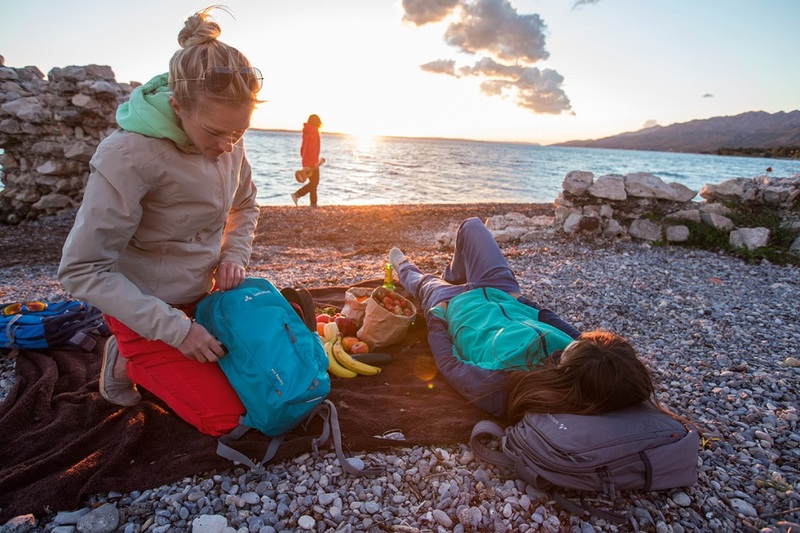 Make this part less stressful for you though by getting their (and your) outdoor gear prepared in advance … ensure waterproof coats have been cleaned with Nikwax Tech Wash, to remove previous traces of dirt and revive the water repellency. If they have waterproof over-trousers then do the same here – means less for you to clean when you get home! If the garments have been thoroughly used then be sure to re-proof them using Nikwax TX.Direct – the specialist waterproofing treatment for wet weather clothing. It’s fantastic to head to the coast on those scorching sunny days to enjoy the beach and brave a dip into the sea. For those that enjoy some action there are numerous water activities you can try nowadays – body boarding, kitesurfing, sailing and more – all of which make for a thrilling day out. Or you can find a more secluded location and just set up a picnic on the beach and have a dig around some rock pools. One thing we almost all wear when we head to the beach in summer are sandals, but what you don’t want is your footwear from smelling due to continuous contact with your bare skin. Nikwax Sandal Wash is an effective cleaner and deodoriser, which removes all dirt and body oils from non-waterproof footwear – including insoles and footbeds – and reduces bacterial growth, meaning your summer footwear will last longer and smell fresher! Going out for a ride on a sunny summer’s day is like nothing else! 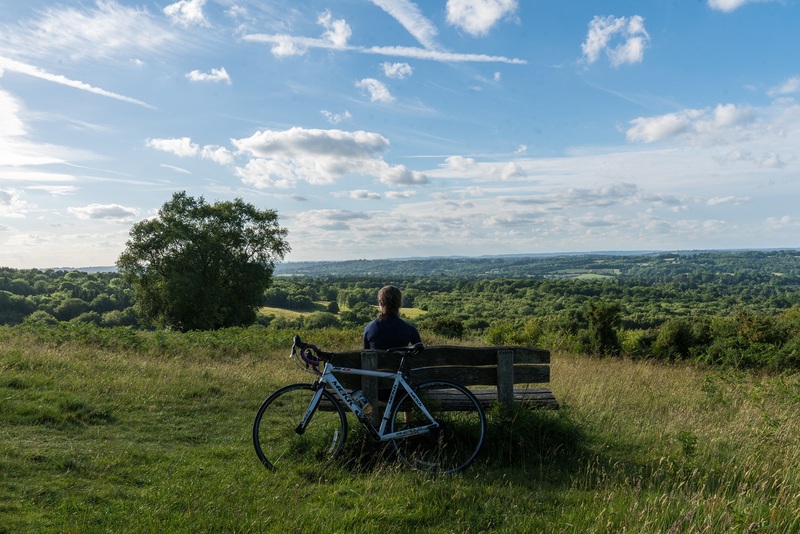 Pedalling down country lanes and feeling the breeze, or going off-road for a bit more adventure, cycling is fun for all. However, we all know the weather can change at the drop of a hat, so it is good if you go for a ride to plan for all eventualities. Layering is the best way to dress for cycling. Technical wicking base layers are designed to be breathable, to keep your body temperature steady, allowing sweat to spread out and dry quicker. Keep a lightweight waterproof jacket on you so that in case of rain you can add an extra layer to keep yourself dry and comfortable. And remember to take a drink with you – cycling in hot weather can lead to dehydration, so keep having water to ensure your energy levels are kept up. You will want your base layers to maintain their performance, but their condition can deteriorate if cleaned with household detergent and standard fabric conditioner. Nikwax BaseFresh is a deodorising conditioner, designed to be used with your household detergent and ensure the performance of your gear is maintained. You can push yourself to the limit – if you so wish – and feel comfortable and fresh throughout! There are many online route planners for finding a good cycling location – Sustrans is one of them, the charity working to make cycling and walking easier for anybody to do. You can find information on family-friendly routes HERE. Nothing says adventure quite like camping! An activity which can be enjoyed on your own, in small groups, or as a family. You could spend the day hiking and exploring nearby places, then settle down in your little spot of paradise in the great outdoors to relax amongst nature. Having a campfire – if allowed at your camping spot – will keep you warm, and children can have fun toasting marshmallows. On a clear summer’s evening you can lay back and watch the stars above you and experience real tranquillity. The Perseids meteor shower falls in August, with it peaking around the 9-13th August, so keep your eyes peeled for those shooting stars! Even in summer sleeping in a tent can be chilly, so just ensure you have taken appropriate sleeping bags and blankets for everyone to get a good night’s sleep. 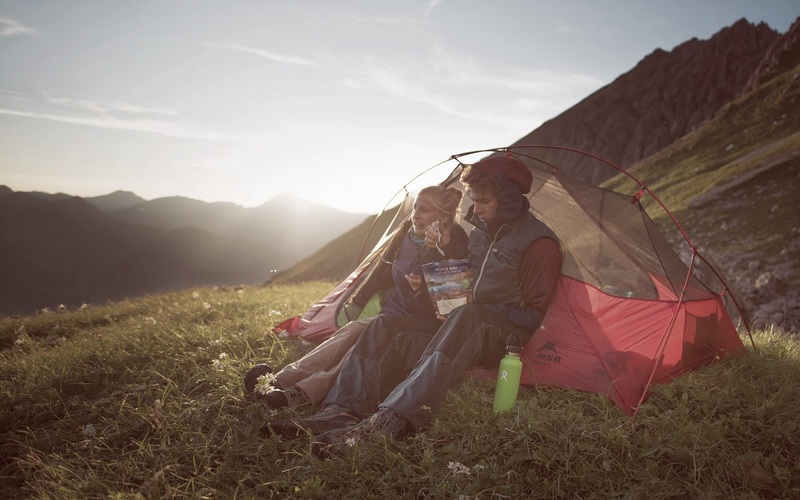 Most importantly – ensure your tent is up to scratch! The thin fabric on tents is vulnerable to both ultraviolet (UV) light and rain, leading to tears and possible dampness on the inside. If you use Nikwax Tent & Gear SolarWash, you can clean your tent thoroughly whilst the product also reduces resistance to UV light and revives the water repellent coating. You sleep safely, soundly and stay cosy and dry.